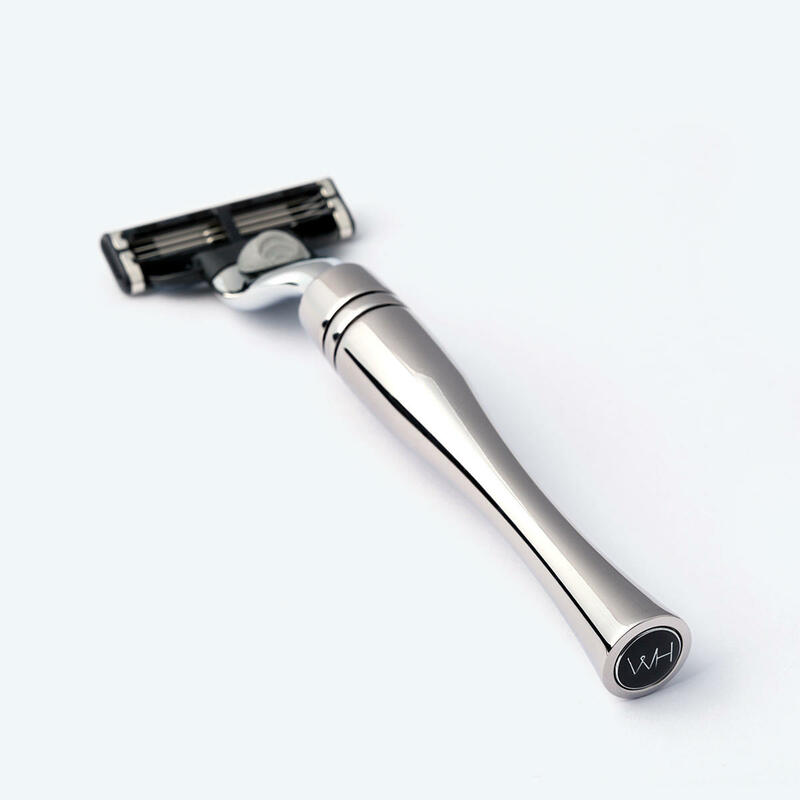 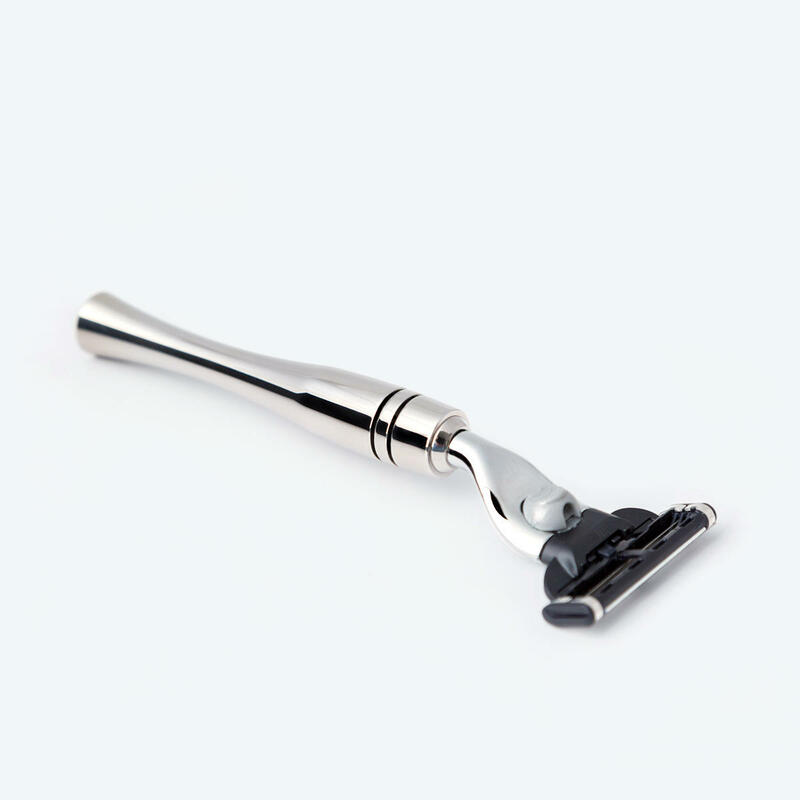 Each Osterley razor features an elegant, understated design from the tip of the head, to the end of the handle. 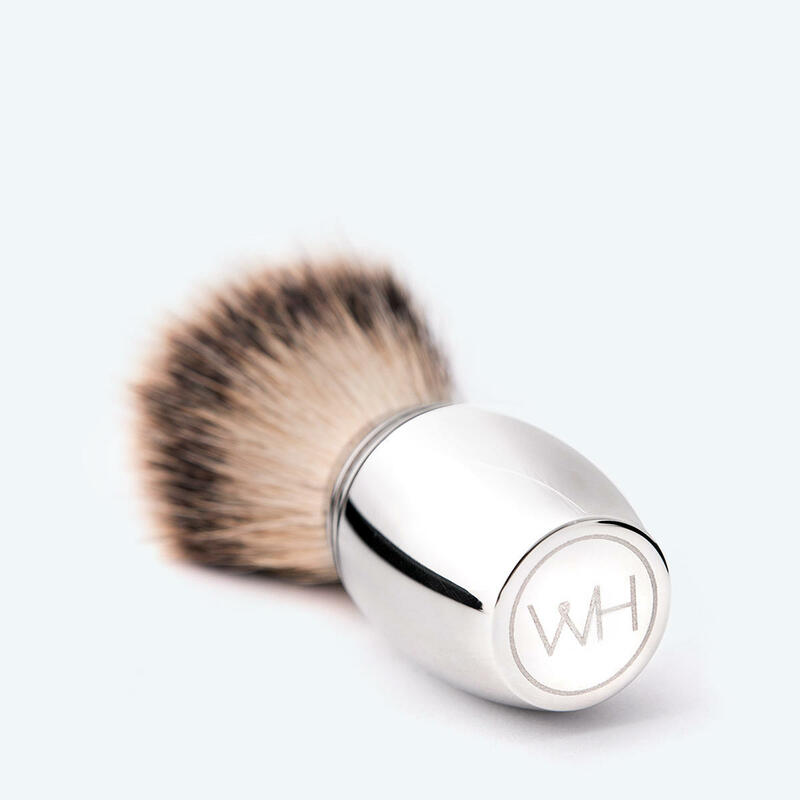 Polished by hand to an impeccable mirror finish simply highlights the subtle linear detailing of this beautiful shaving accessory. 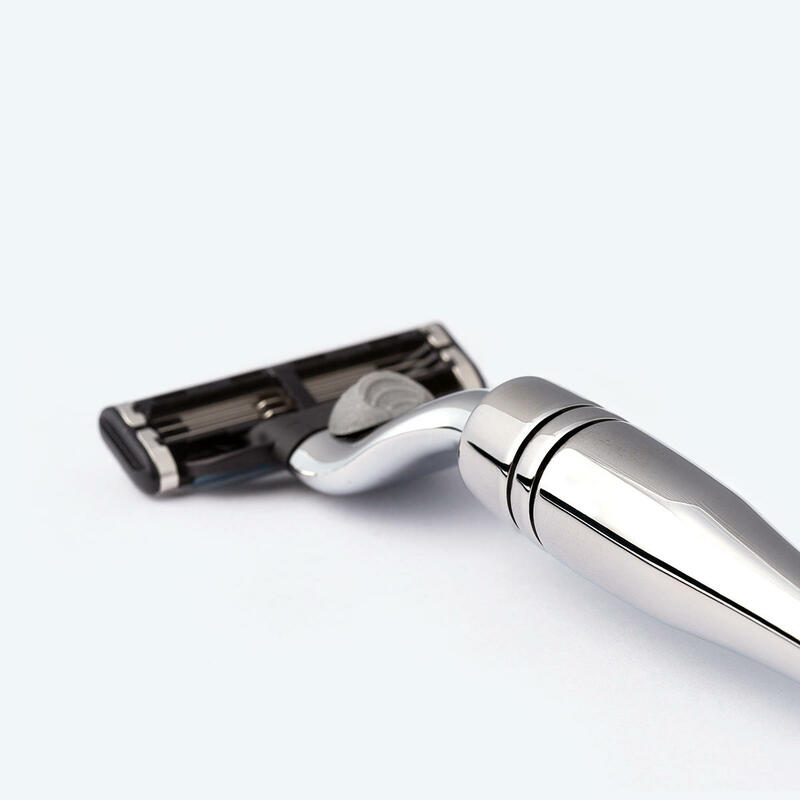 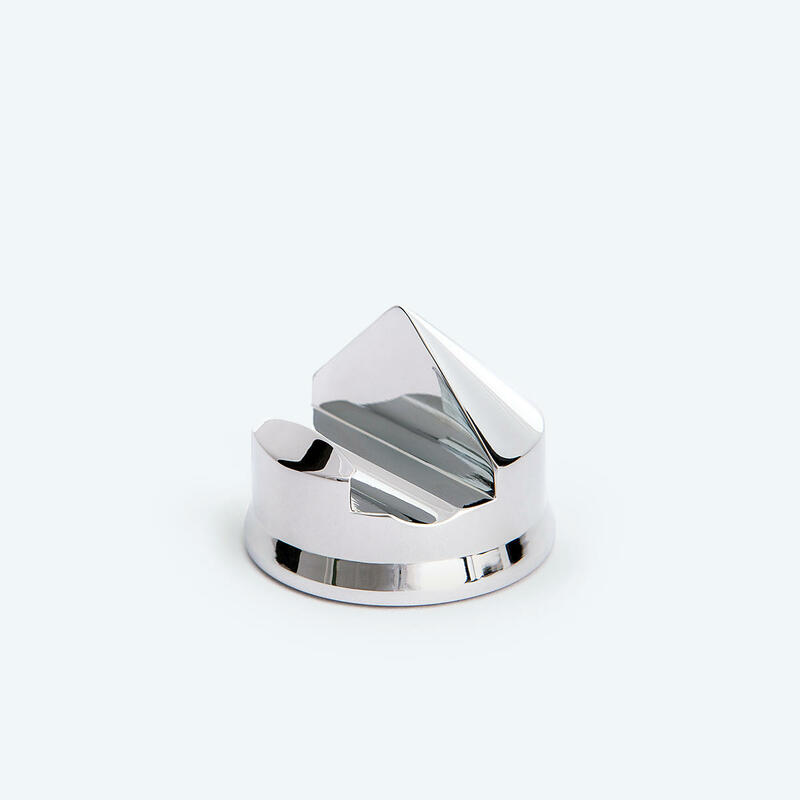 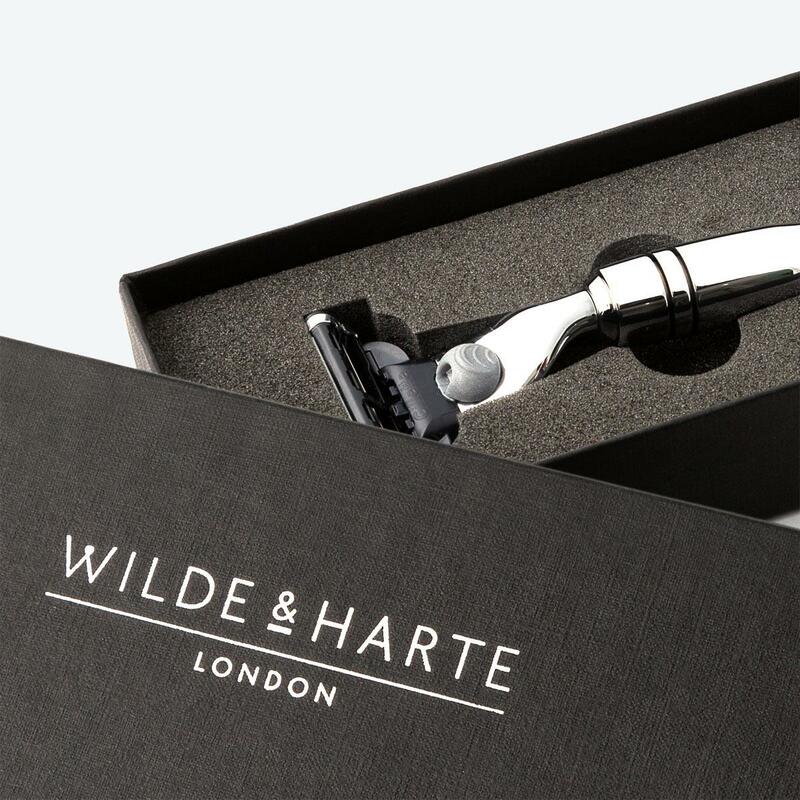 An exquisite shaving item, weighty and perfectly balanced for an impressive wet shave.